Our company has continued the family ancient traditions of cultivation of these lands by integrating them with modern technologies. 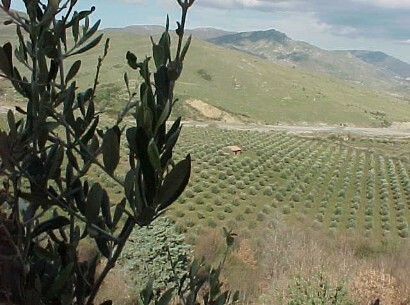 The olive harvest is performed by the method of browsing handmade crown that is to pull with your hands olives directly from the plants in special boxes and take them in one day to the mill for cold working. The company is monitored and certified for DOP by AGROQUALITA certification agency. 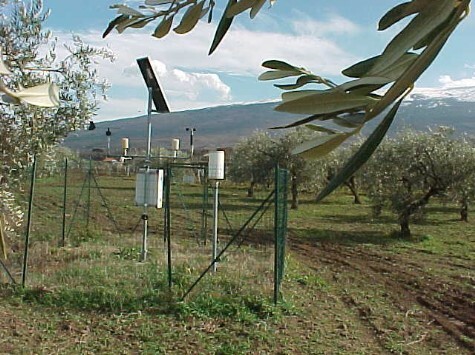 The Company participates to the Regional Project "Improving quality and environmental impact of the production of table olives and olive oil" - Community Regulation 1331/04 EC. The Farm "Fratelli Saletti" is located in the territory of Randazzo, on the north-west of Etna at 700 meters, where the Alcantara river seems to join the massive volcanic with the southern mountains of the Nebrodi, on a layer of rocks rich in minerals and fluvial sediments. 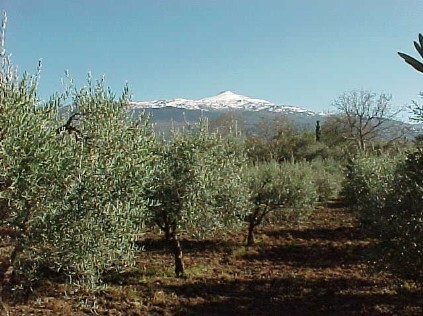 Randazzo, medieval city, is inserted in the heart of a territory varied and unique at the same time, made precious by the simultaneous presence of three protected area parks : the Regional Park of Etna, the Nebrodi park and the Alcantara River Park in the center of what was once the Val Demone. The climate is temperate and characterized by large temperature ranges.